Island Dreams receives new sales and specials every day. A few are highlighted below, but we have many more waiting for you. If you don't see a resort or liveaboard that meets your needs, give us a shout. Explore the dive deals and specials below, then call or email us for details. Better yet, use this "Get Started" link for a comprehensive, risk-free price quote. and closest to the North Wall, Grand Cayman's best diving. that best meets your desires. 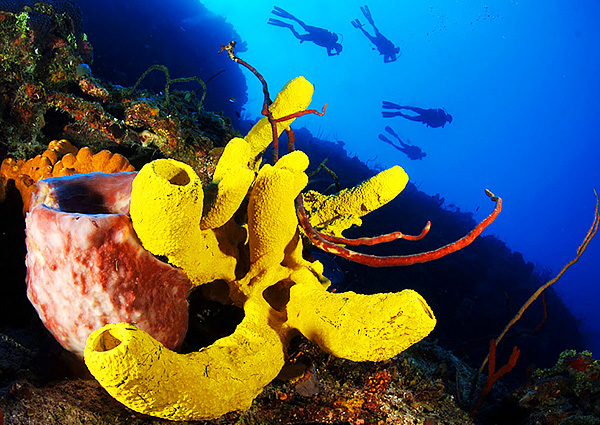 Commune with friendly grouper while enjoying the best wall diving in the Caribbean. Space has opened up February 2-9. February 9-16 and Feb 16-23 are also available in poolside rooms. 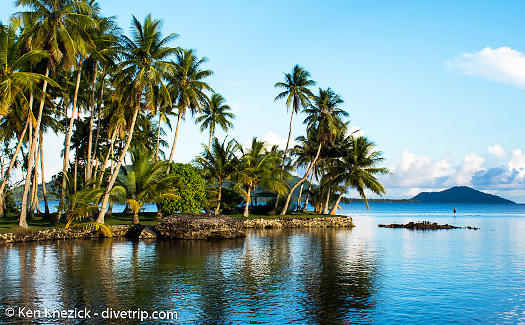 for a five night stay with lodging, breakfast, lunch, and four days of diving. 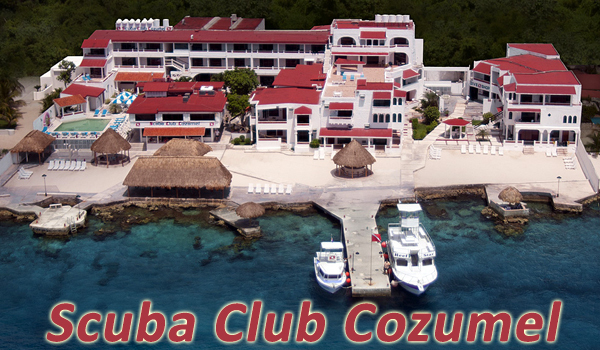 Located on Roatan's north coast, Turquoise Bay Resort is a great value all year long. Seven-night packages include transfers, lodging, diving, meals, and beverages including alcohol. Kava ceremony & Lovo feast. Valid for travel through March 31, 2020.
return transfers from Taveuni airport, continental breakfast, lunch and dinner. Valid for travel through March 31, 2020.
taxes, car and boat transfers from Taveuni airport, and all meals. Aggressor Fleet has an excellent Cuba program, including both topside touring and superb diving. Island Dreams can show you the way. Island Dreams has added some cool new expeditions to our conducted group tour offerings. Have a look at the schedule, and find the diving adventure that floats your dive boat. Put Island Dreams to work for you!